Maruti Suzuki is preparing to introduce an all-new in-house built 1.5-litre diesel engine across its top-selling cars by 2020. In that case, the current Fiat-sourced 1.3-litre DDiS and 1.6-litre DDiS engines will be ditched, which will see the Indo-Japanese automaker saving a lot of money, currently being paid as royalty fee to Fiat. The 1.6-litre DDiS diesel engine is used in the Maruti Suzuki S-Cross, while the 1.3-litre DDiS diesel engine is being used in several cars like the Swift hatchback, Swift Dzire compact sedan, Vitara Brezza, S-Cross etc. For every engine, the company has to give Fiat a hefty amount of money as royalty fee. With the new 1.5-litre engine, the company will be able to save that money and invest that into other sectors. 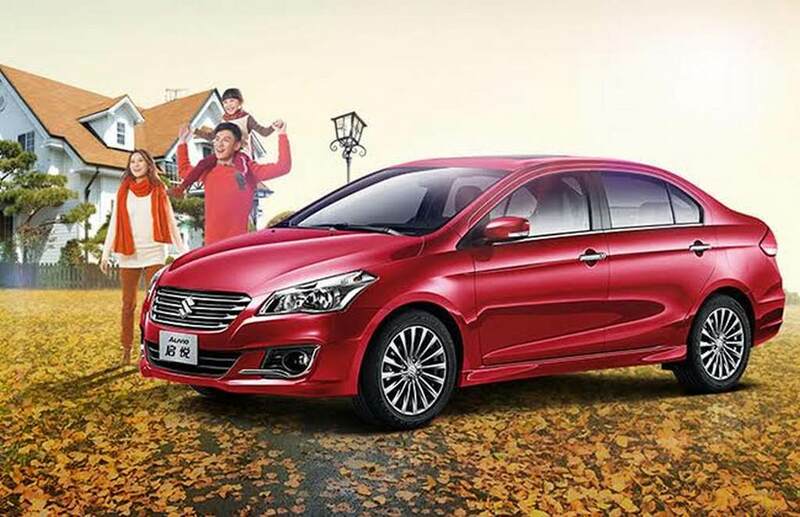 Initially, the indigenous 1.5-litre BS VI emission norm compliant diesel engine will debut in the Ciaz sedan and Ertiga MUV. The automaker will evaluate the response and if the engine becomes successful, it will be introduced to other models across the brand’s portfolio. Also, the company wants to take a go slow strategy with ditching policy for the Fiat diesel engines. Apart from the Fiat models, around 14 popular cars from different automakers in the domestic market presently use the Fiat-sourced engine. These include several models from Maruti Suzuki, Tata Motors and Chevrolet. None of these automakers have been able to make such engines yet. 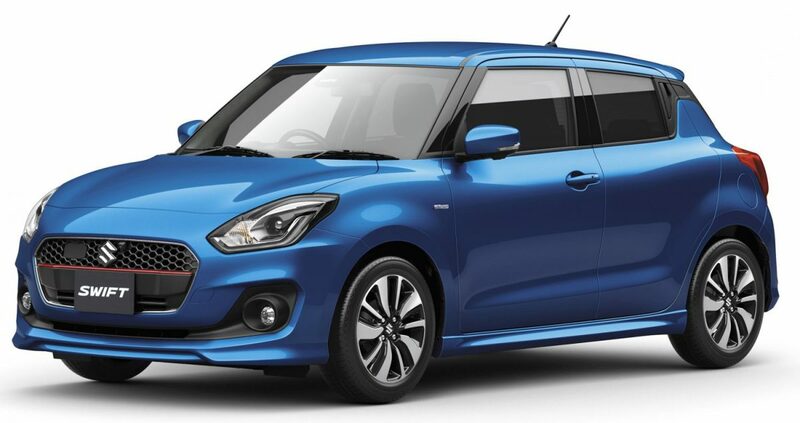 Speaking about Maruti Suzuki, the company is currently preparing to launch the new-generation Swift hatchback and the Swift Dzire compact sedan in the country, with the latter model ready to be introduced this year. 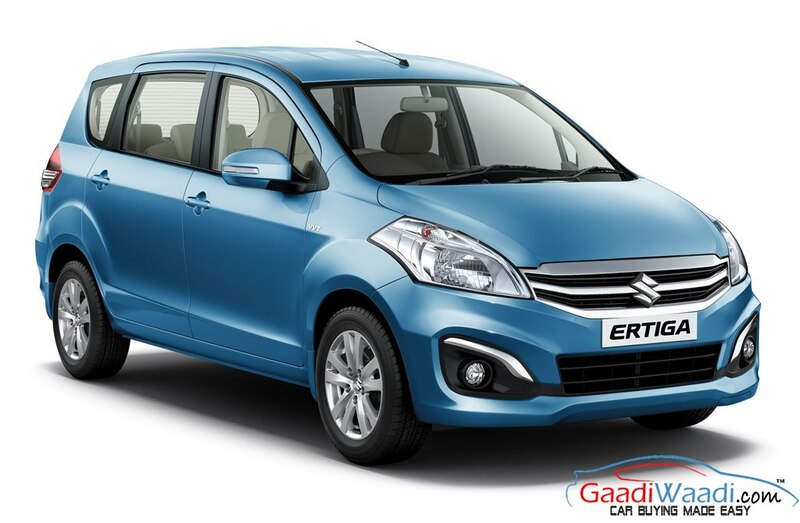 As we have reported, the production of the 2017 Swift Dzire has already began and it could come shedding the Swift badge upon its arrival.